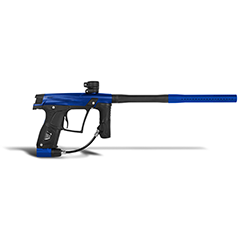 The Planet Ecliplse Gtek is a .68 caliber paintball marker with all the value, reliability and efficiency of the Etek line but with the smooth shooting and quiet sound signature that you’ve come to expect from a modern single-tube spool valve marker. 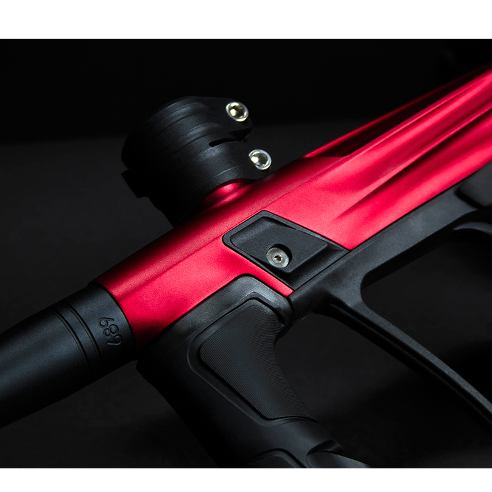 Pull up on the quick release back cap and within its compact, lightweight and low-profile body the Gtek’s all-new and completely unique Gamma Core drivetrain can be found. 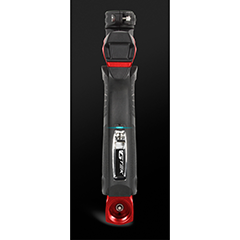 This new system has been designed and developed to pull off the perfect trifecta of supreme all-weather reliability with optimal shooting enjoyment and exceptional efficiency. 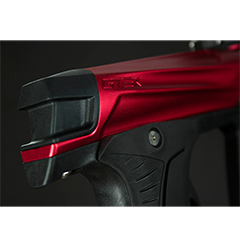 The Gtek has been subjected to and passed the most extreme environmental testing we have ever devised for a new marker. Repeatedly stored at temperatures as low as -20F for days at a time the marker still fires full velocity on the first time of asking, with zero FSDO (first shot drop-off). Cycled for hours at a time at below freezing without stopping to be lubricated, then heated to 100F and cycled for tens of thousands of shots more the Gamma Core is the most robust drivetrain we have ever devised.